They say you can’t judge a book by its cover. 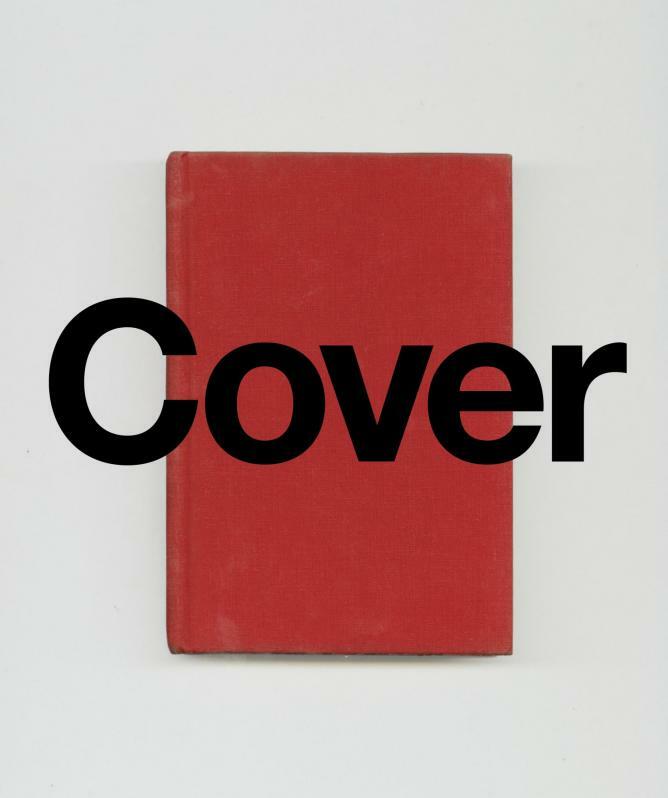 While this may be true, some book covers are works of art in their own right. Think about that cover that caught your eye as you hurried past a bookshop one evening. Or that one cover that called out to you amid the cacophony of colour on a table strewn with books. Famous for their artistry as much as for their innovation, these five American book jacket designers have all played a role in making the industry what it is today. Peter Mendelsund is widely lauded as one of the most iconic designers currently working in the industry. For much of his working life, Mendelsund’s main creative medium has actually been sound: he was a concert pianist for a number of decades. It is only relatively recently that he switched to the visual arts, and he has now been designing book covers for just over ten years. Although he hasn’t been in the design game very long, he has designed celebrated covers for works by Dostoyevsky, Simone de Beauvoir, James Gleick, Stieg Larsson, and David Mitchell. Mendelsund is the first to profess his naïveté when it comes to certain aspects of design, quipping in his recently released autobiographical book Cover, that he is still learning techniques that first-year design students have long mastered. Mendelsund’s humility aside, throughout his career he has continued to produce designs which strike a chord with readers and authors alike, and which consistently garner him critical acclaim. He has said in his pre-design days that he was blind to the cover; so much the better for everyone that he now spends his time delving into texts to seek out the images within. Chip Kidd has been credited with bringing about a paradigm shift within the book design industry. An oft-quoted remark in Time Out New York continues to ring true: “The history of book design can be split into two eras: before graphic designer Chip Kidd and after.” Kidd has worked for Knopf publishing house since the mid-1980s at a prolific rate of creative output. It was at Knopf where Kidd was instrumental in getting a young Peter Mendelsund hired as he was just starting out on his design career. Kidd has designed covers for a smorgasbord of authors, including John Updike, Haruki Murakami, and Cormac McCarthy. His designs are so sought-after that a number of authors stipulate in their contract that he is the only man suitable for the job of designing their covers. 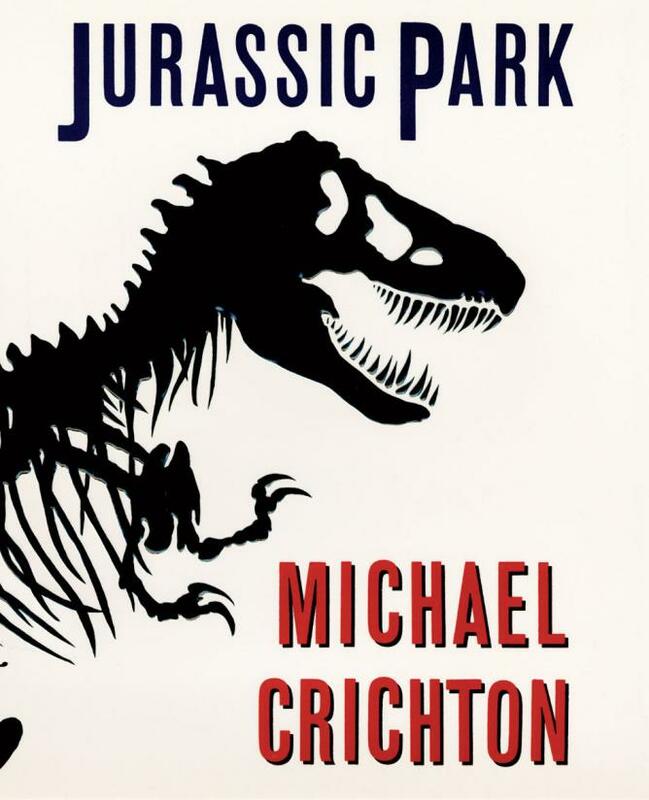 A classic example of the power of Kidd’s imagery is the cover of Michael Crichton’s 1990 novel Jurassic Park. The x-ray silhouette of a Tyrannosaurus Rex has stalked its way across the cultural landscape, helped no doubt by the design being adopted for Steven Spielberg’s cinematic adaptation. On the art of creating book covers, Kidd has succinctly described both its complexity and its relevance: “It’s about creating a piece of art in service to another piece of art.” Kidd continues to be a towering figure in the design world, but as is evident from his TED Talk, his position among the establishment has had little effect on his sense of humour. George Salter, previously Georg Salter, is considered one of the grandfathers of modern book design. Just as Peter Mendelsund is an accomplished pianist, Salter came from a family of musicians, playing the cello during his childhood years in Germany. Growing up in a household of artists, Salter became acquainted with set design for theatre, something he would dedicate the first part of his working life to. He made it through the First World War unscathed, learning the skills of a cartographer during the war. Salter later enrolled in art school, and after a time working in theatre began to producing his emblematic book covers. Unfortunately, as Salter’s fortunes rose so did those of the National Socialist German Workers’ Party, and he was forced to emigrate to New York in 1934. Salter was not the first artist to have left an increasingly fascist Germany, and his connections were such that his segue into working and teaching New York life was smoother than most. 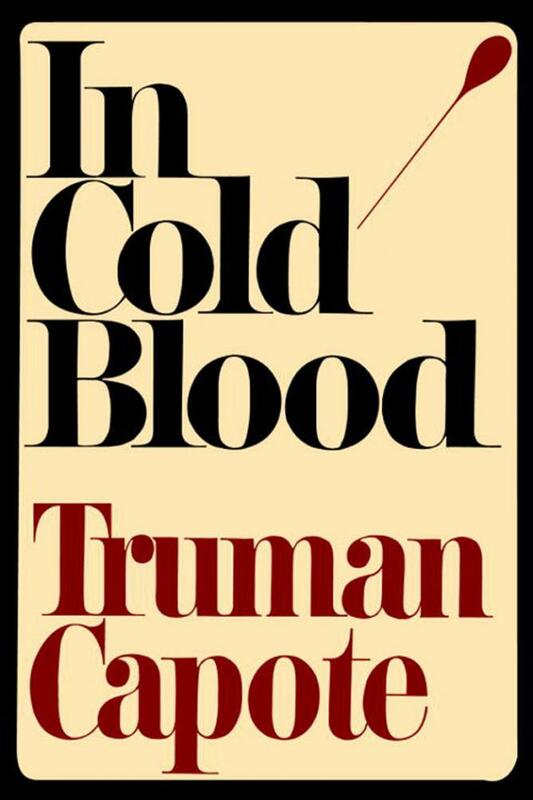 He would go on to create famous covers for the likes of William Faulkner, Graham Greene and Gore Vidal. The Leo Baeck Institute houses around 200 of his covers and individual designs, and Thomas Hansen of Wellesley College has published a book, Classic Book Jackets: A design legacy of George Salter, which covers the fascinating story of George Salter’s life, documenting the design process of one of the industry’s most iconic figures. Alvin Lustig had the skill and artistry needed to become a successful painter, but he chose to dedicate much of his life to breaking down and creating anew the conventions of design in the book cover industry. Lustig believed it was a medium which “could reach a wider and less elitist audience than conventional art.” Growing up in Los Angeles, Lustig became interested in design while creating his own posters during a brief spell as a travelling magician. He enrolled in formal training and developed his technical abilities, studying for a time alongside Frank Lloyd Wright. 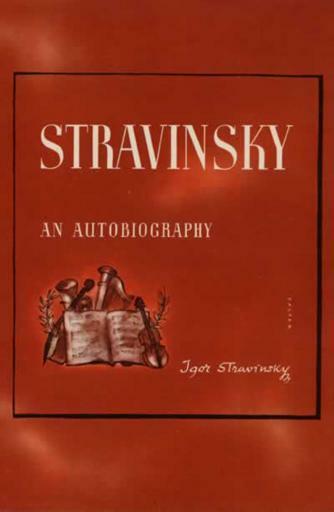 Lustig drew from modern art and contemporary design in an effort to explore the creative potential in book jacket design, transcending the received wisdom of the time that a cover had to meet purely utilitarian needs. If book covers were a call to prayer then Lustig was moving away from the clanging of bells to an adhan sung from the top of a minaret. Tragically, Lustig’s life was curt short by illness, and he went blind in his final years before dying at the age of 40. As he lost his sight, he continued to create, directing his design team and indicating the precise colours he wanted by referring to the hues of his household objects. 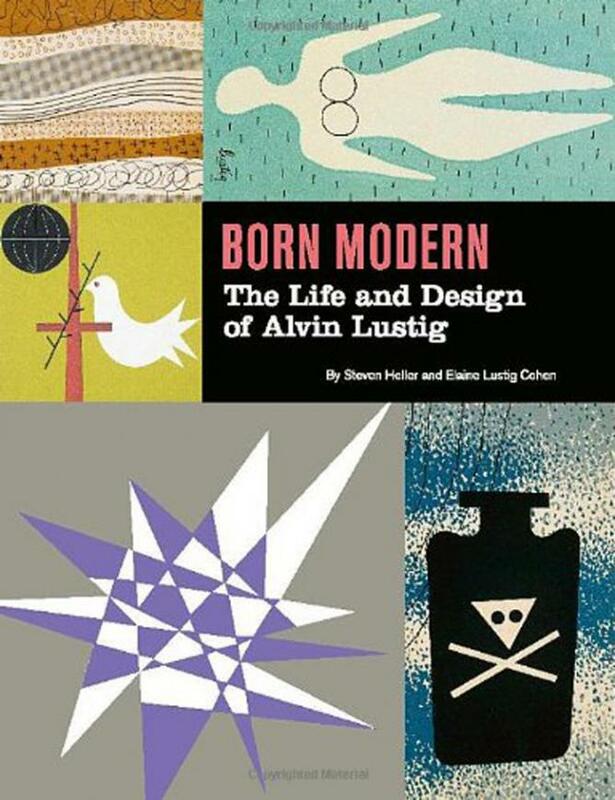 A compelling account of his life and work can be found in Born Modern: The Life and Design of Alvin Lustig. The majority of Sadamitsu ‘S. Neil’ Fujita’s creative output was destined for the music industry and its evolving field of album cover design. However, Fujita can also be credited with producing some of the most recognisable book covers in the 20th century. An American born to Japanese immigrants, Fujita left his home state of Hawaii as a young man and made the trip east across the pacific to study design at the Chouinard Art Institute. Fujita was not to escape the spectre of the Second World War: in 1942 he was interned in Wyoming as a consequence of his parents’ nationality, and a year later he enlisted in the U.S. Army, serving first in Europe and then in Asia. After the war, Fujita joined Columbia records and became instrumental in taking album design forward into a more conceptual realm where artwork began to replace photographs of musicians. He designed covers for Dave Brubeck, Charles Mingus, and countless other jazz musicians.